If you know me even the tiniest bit, you will know that I lovelovelove Hugh Grant. In his early movies, he is the dreamiest dreamboat and his bumbling, posh English character apparently really does it for me. So during our stay in Kensington last week Lewis and I walked to Notting Hill and I got all giddy and girly over being in the very setting of one of my favourite films ever, Notting Hill. 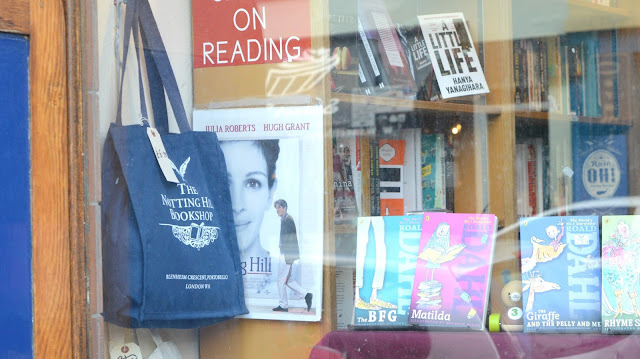 For those of you who haven't watched Notting Hill (I have faith in my readers that most of you have), the rom-com is about divorced bookshop-worker William Thacker (Hugh Grant) and his surreal encounter with famous actress Anna Scott (Julia Roberts). 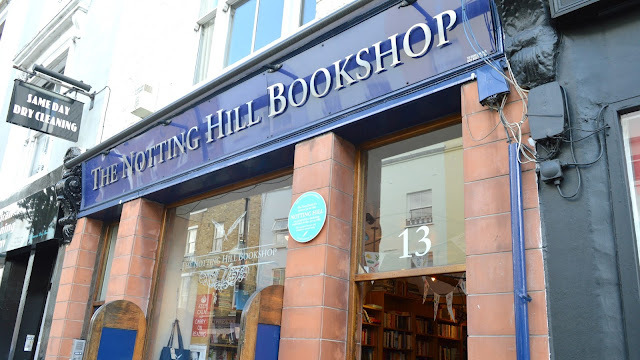 So I dragged Lewis down to Notting Hill (he actually really enjoyed it) and went to visit the famous bookshop and, of course, the bustling Portobello Road that is famous not only in the film, but all over the world too! Here are a few pictures - and if you're a fan of the film yourself, I'd definitely recommend taking a walk down there! 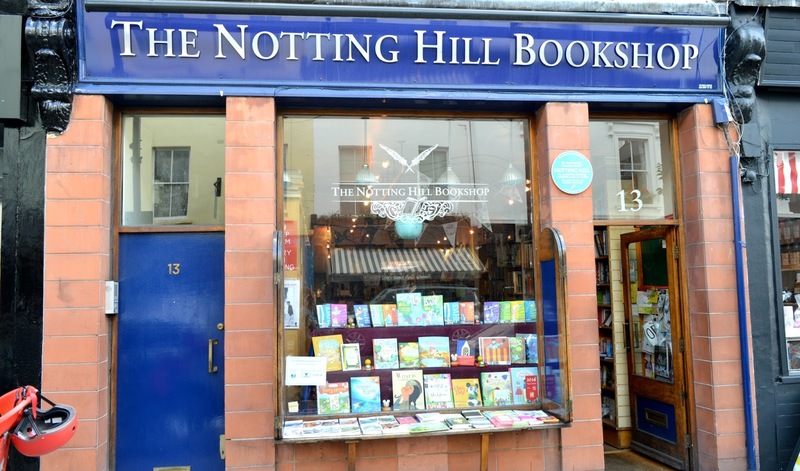 The bookshop that Hugh Grant works in in Notting Hill is not this exact bookshop - it is just based on it. The bookshop was actually recreated as a set nearby, but the likeness is amazing! Inside the real Notting Hill travel bookshop, the shop looks exactly as it does in the film - same layout, same little counter with a till on, probably exactly the same books. Walking round I almost expected Hugh Grant to pop up and ask if I needed any assistance with choosing a book (I wiiiish). 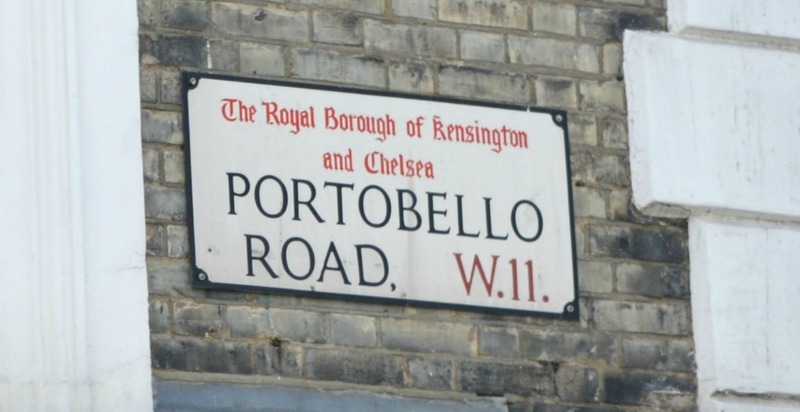 We also ventured down Portobello Road - the world's largest antiques market, selling all kinds of glorious antiques and collectibles. We visited on a weekday meaning that the market wasn't actually in full flow and spilling into the streets like on the film, but there were still lots of lovely market stalls. 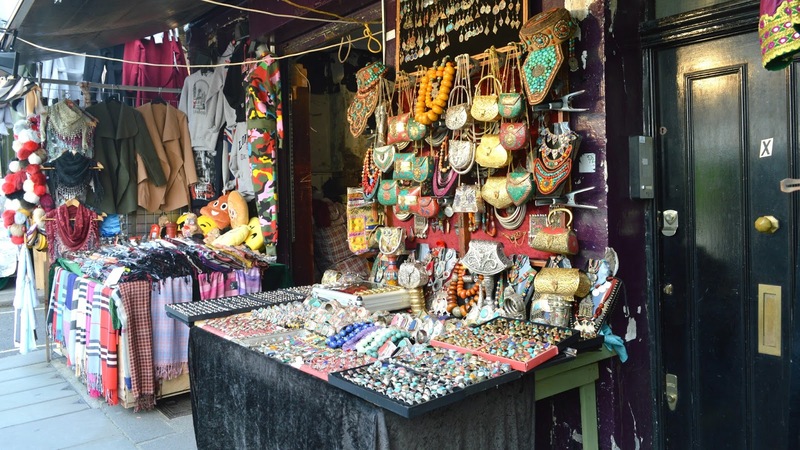 If you have a love for the film Notting Hill, or big antiques markets, or even travel books (!) I recommend you head to Notting Hill and do some exploring! It's beautiful, and Hugh Grant was once there. You don't need any more reasons. Such lovely photos. 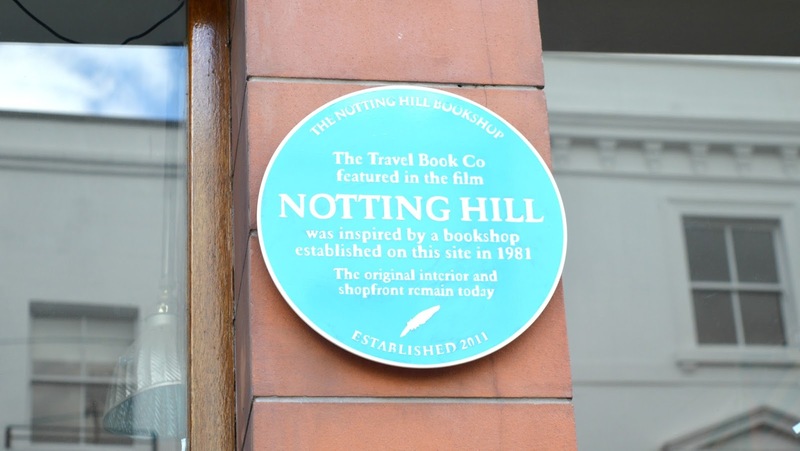 I've been to London so many times but haven't visited Notting Hill yet! Notting Hill is such fun, love to wander around there and soak up the vibe! What a fun visit. I think exploring and checking out the shops in the area would be great! I love Notting Hill, one of my fave films ever. Love the area too. Portebello Road is a fave of mine although I confess I've not been in a very long time. I do love Hugh Grant! Totally lust worthy! ah I remember Notting Hill. Loved Huge Grant in that... oppsy daisy. I cant believe I haven't seen the film - I need to asap!! I haven't visited Notting Hill in ages, looks like you had a good day! I would love to visit Notting Hill - You have made me want to spend a couple of hours in that bookshop! In fact, I feel the need to watch the film now too! I don't get down south much but I'd love to visit notting hill at some point! Would love to go for the carnival! I always love a good bookshop and I did love that movie! I love Notting Hill and can spend many hours browsing and wandering about. It's time I visited again! I have never been to Notting Hill, to be honest it isn't somewhere I would think about visiting. I will when we go! I've been to London hundreds of times but I'm actually not sure I've ever been to Notting Hill! Looks like a lovely place to wander.